Dunn's model eye for teaching ophthalmology. Ophthalmology is the study and treatment of medical conditions of the eye. The earliest literature related to ophthalmology in England originated from the late 16th century but it was not fully established in medical practice until the 19th century. 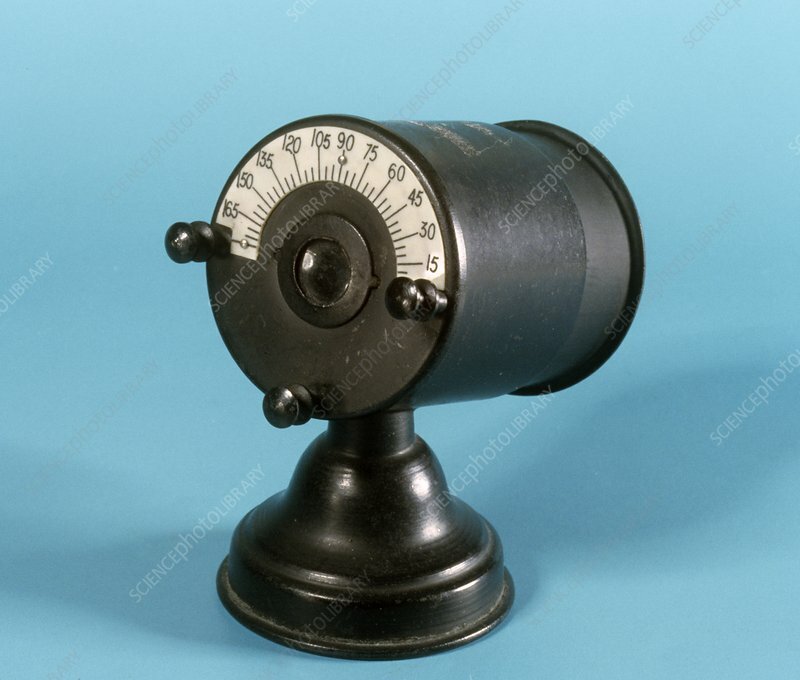 This model eye dates from 1890, England.